We have activated sub-account option for the client area for members. 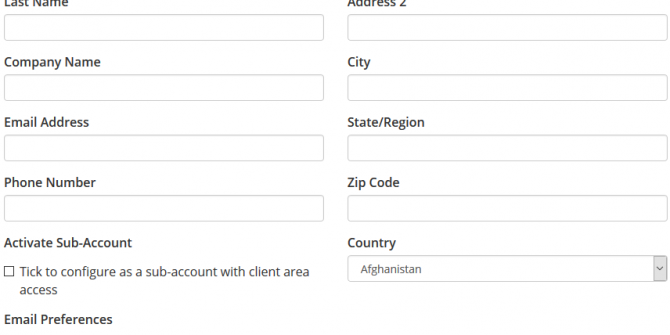 From now on AMinServe customers can have multiple contact details under one account. For example you are a reseller and you want the customer to pay his invoice directly. You can create a sub-account with limited access to pay and view invoices only.